A complex geometric panel overlooking the vast Mojave Desert, is indicative of Shoshonean influence post AD 1000. Stand in the quiet of Inscription Canyon and let your imagination take wing. Close your eyes and you can almost see the Indians who used to inhabit the area, waiting for visions fueled by fasting and sacred drugs — their prayers wafting skyward on smoke from their fires. They dreamt their mystical reveries and left their shamanistic art to mystify those who came later. We don’t know exactly who they were “as several tribes claim this as their traditional homeland,” says Jim Shearer, Bureau of Land Management archaeologist. Today, a visit to Inscription Canyon offers an opportunity to view hundreds of petroglyphs — some of which are estimated to be up to 10,000 years old. 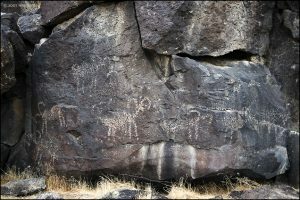 Big horn sheep, snakes, anthropomorphs (human-like figures) and a large variety of geometric graphics adorn the walls of the canyon which runs southwest-northeast and is only several hundred yards long. Bighorn sheep are depicted with some similarity to the bighorn petroglyphs in the Coso Range to the northwest. 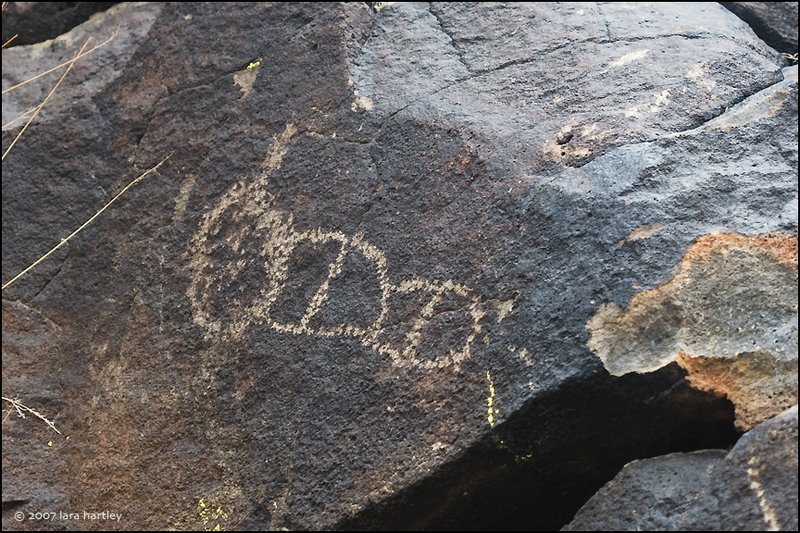 Ancient lava flows created a perfect canvas for the rock art, the meaning of which has been lost in antiquity. “We cannot interpret them because we are not of the culture that created them,” said Bob Hilburn, BLM volunteer site steward who is also the vice president of the Mojave River Valley Museum. 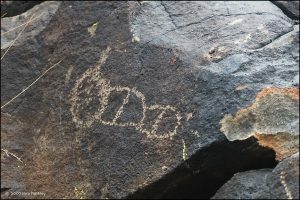 Unfortunately, many petroglyphs are marred by graffiti and peppered with bullet holes. Large segments of rock drawings have also been destroyed in attempts to chisel them off. 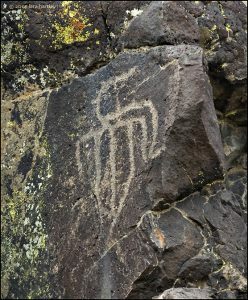 This bird-like petroglyph is thought to be composed of three different drawings. Recently the barricade into Inscription Canyon was illegally unbolted so it could be moved for vehicle access into the canyon. There was new damage to the site in 2007, including a name that was added. A member of the public notified Shearer that three people were seen in the canyon with crowbars. “There are two kinds of looters,” Shearer said. “Those who are naive who don’t know they are breaking the law, and those who know what they are doing [is illegal]who dig up bottles in historic trash dumps on federal land. “I really want to educate people that they are breaking the law,” said Shearer. Artifacts — anything that was created or modified by humans more than 50 years old — are protected by The Archaeological Resource Protection Act, ARPA. And that includes boulders with petroglyphs on them. There are severe consequences for those who collect artifacts including tins cans, old barbed wire and stones that were flaked to make tools by prehistoric peoples. 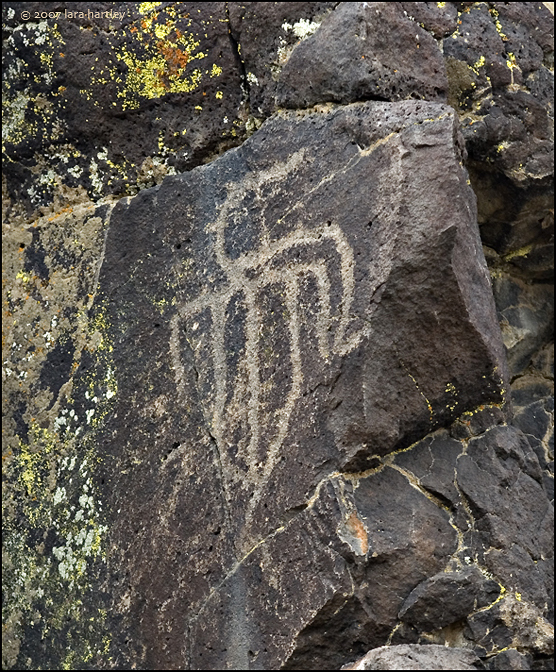 A bug-like petroglyph is found in the nearby Black Canyon, home to thousands of examples of rock art. Possible penalties for looting, a felony, under ARPA include five years in prison, fines not to exceed $100,00 and seizure of vehicle and property associated with looting the site. There is a fine line between closing historical sites to protect them and giving the public access to their cultural heritage. The actions of a few, selfish individuals can mean the closure of these sites to the general public. 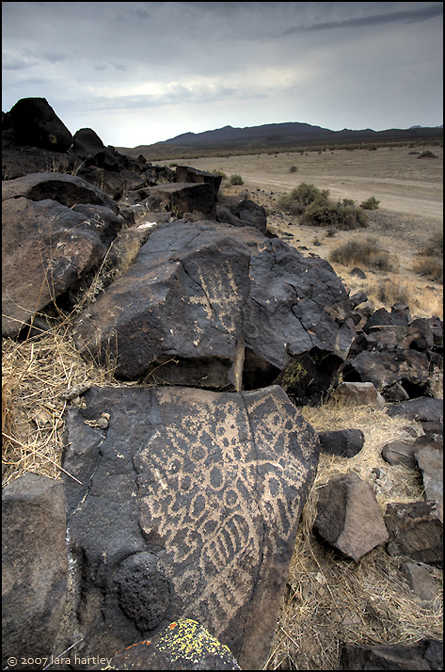 Once they are destroyed or stolen, the priceless petroglyphs from our Mojave can never be replaced or repaired and we all are poorer for their loss. If you go, be sure to follow normal desert driving precautions. Carry lots of water, at least a gallon a person per day and take more than one vehicle. The dirt road is two-wheel drivable but there are a couple of patches of very soft sand to navigate. 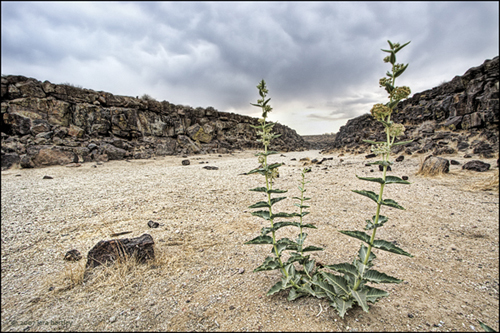 A desert milkweed seems to be guarding the entrance to Inscription Canyon. Love the photos! Rock art is amazing! Glad to see there is effort being made to protect them. Excellent article, just wished “those” would read it that do the damage. Or maybe they are. Thanks for sharing some great history, hope it sticks around for years to come. Laura, is there a reason why no information is given to allow a reader to visit this location? I believe I know where it is but will refrain mentioning it for now. I am curious however to know if this is indeed the canyon I have visited. don, good information on how to find inscription canyon is wide-spread on the internet so i figured i didn’t need to repeat it in the story. I just wanted to pass on some information and ask the readers for their help. I was notified three weeks ago that the barrier in Inscription Canyon had been breached. There has been new damage from people trying to remove petroglyphs. 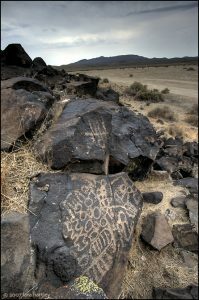 If you see someone damaging petroglyphs or other cultural sites and have information please notify law enforcement or the Bureau of Land Management Archaeologist in Barstow. 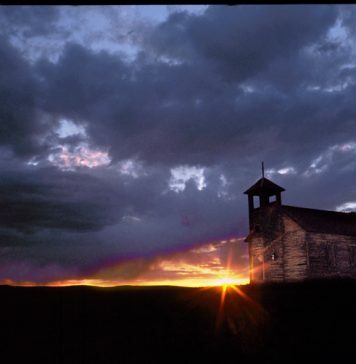 We are here to help protect the Countrys cultural resources for our generation and future generations to enjoy. jim, this is distressing news indeed. i keep thinking if we could just educate the public enough, the vandalism and theft will stop. Alas, if it were only that simple. You have more faith in humans than I do Laura. On our last visit to Inscription Canyon in spring of 2015, we noticed the most amazing living phenomenon: thousands upon thousands of caterpillars were crossing everywhere over the parking area and climbing on to the blooming milkweed. Very large to very small caterpillars that all looked to be the same species superficially, were covering every milkweed, and ‘tenting’ themselves in. It was a mass migration up and into the milkweed to tent in and reproduce, and totally caught us off guard. I have never seen anything quite like it. The milkweed was growing only in front of the fence, and none grew behind the fence between the petroglyphs at all. It was very auspicious and unusual and felt like a close encounter of the near-miraculous kind.